The Satcom Products Group of Communications & Power Industries LLC (CPI) will be introducing new TouchPower™ 1.25 kW Ku-band rack-mount traveling wave tube amplifier (TWTA) at the upcoming CommunicAsia trade show in Singapore. CPI Satcom Product's TouchPower™ 1.25 kW Ku-band TWTA. CPI’s new high-power TWTA provides a guaranteed minimum of 1100 watts of continuous RF output power at the flange, and provides more power, with far more efficiency, than any single-box solid state amplifier on the market. 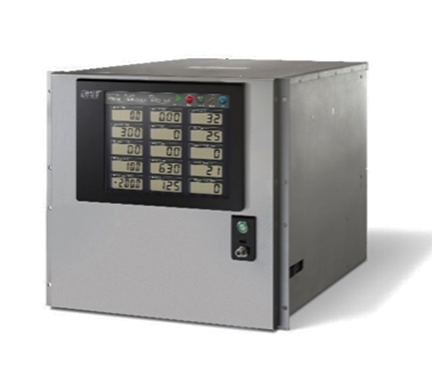 With the introduction of this new 1.25 kW TWTA, CPI’s touchscreen interface is now available on three different product lines. This technology is also available on CPI’s 5-RU TWTAs and the latest version of CPI’s GEN IV klystron amplifiers. Gerard Charpentier, VP of Business Development for CPI Satcom Products said that to combat rain fade issues, direct-to-home and broadband operators have a real need for higher power broadband amplifiers. For those situations where even more flange power is needed than the company's comparable SuperLinear© TWTA provides, this is a perfect solution.